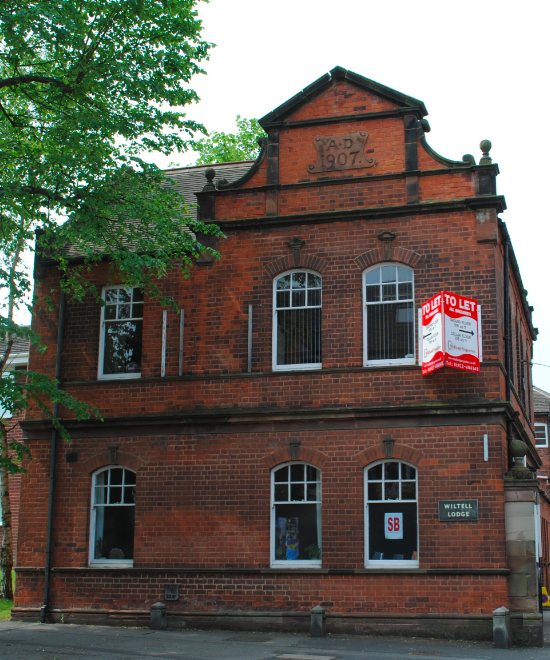 Located on Upper St John Street is Wiltell Lodge. Separated from the former Brewery Company building by a drive way, Wiltell Lodge was constructed in 1907 and formed part of the Brewery site. 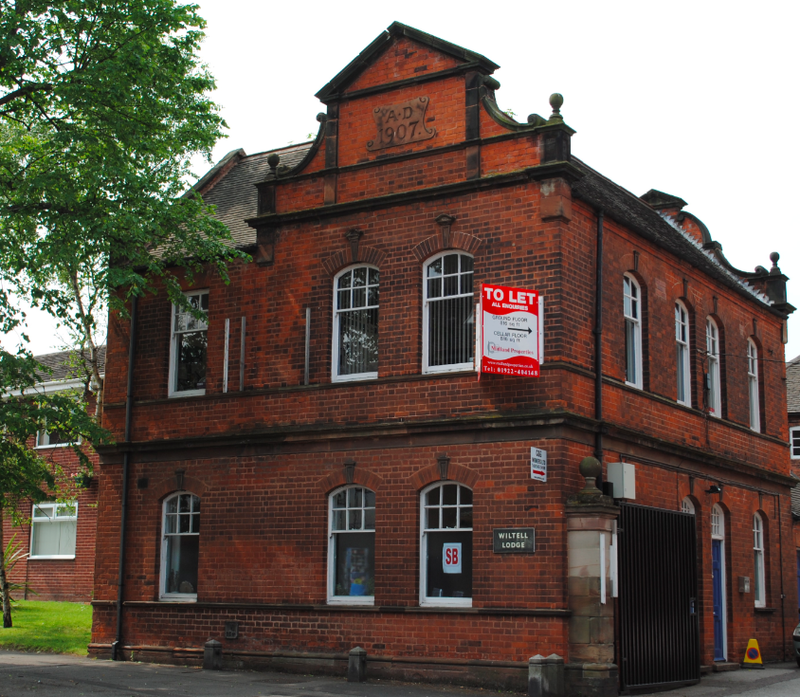 The two storey brick building features arched windows with keystone, gables and stone finials. After the brewery ceased trading, the subsequent company takeover formed the Birmingham Chemical Company who had the slogan ‘Quality Will Tell’. The former brewery site became known as ‘Wiltell Works’ and hence where Wiltell Lodge acquired its name.